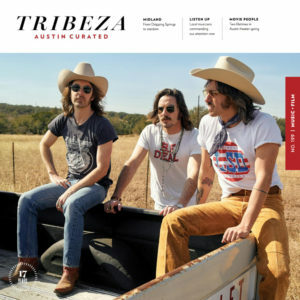 AUSTIN, TX (March 7, 2018) — Last week Midland became the only debut Country artist to earn three Academy of Country Music Awards nominations for the April 15 show and this week they find themselves on the cover of prestigious Austin lifestyle magazine Tribeza along with a major feature in Austin Monthly. Their appearances in the Austin publications drop just as thousands descend on the city for the annual South by Southwest Conference and Festival. The 10-page Tribeza cover story titled “The Right Time For A Good Time” highlights the critically-acclaimed trio’s massive rise that has included a PLATINUM-certified No. 1 hit song, two GRAMMY® nominations, multiple TV appearances and dozens of performances on major tours with artists like Tim McGraw, Faith Hill, Kenny Chesney and Little Big Town. 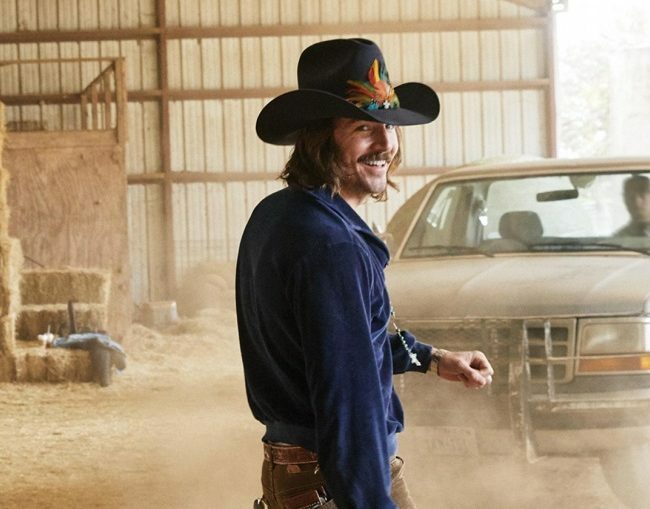 “Midland are on the brink of full-fledged stardom,” writes Tribeza’s Nicole Beckley. Within the feature, lead singer Mark Wystrach talks in detail about the sonic influence Austin had on the band’s recordings. “When we arrived at our sound out here in Texas, it was like something all of us had collectively been searching for our whole lives,” he explains to Beckley. Midland was able to bottle up that sound on their debut album titled ON THE ROCKS which was heralded by critics from Rolling Stone,NPR and the Washington Post and led to Midland being named BEST NEW ACT in the Nashville Scene’s 2018 Country Music Critics’ Poll. Midland’s three ACM Awards nominations include Single of the Year for “Drinkin’ Problem,” Vocal Group of the Year and New Vocal Group or Duo of the Year. Midland is currently performing a series of sold-out shows in Europe and will appear at the C2C Festival this weekend. In February, the trio sold out two nights at Texas’s legendary Gruene Hall. A second show was added due to popular demand.